The advent of smartphones within the country has brought about a paradigm change in the lifestyles of Indian consumers. But with the rise in online transactions, mobile-based banking, and the amount of personal data stored on mobile devices, there have also emerged serious questions about the security aspect. It is to address these qualms and to make mobile usage more secure for its end-users that very few brands have integrated iris scanners in their smartphones. The IRIS scanner allows you to unlock the smartphone by just looking at it. The module scans the iris of your eyes, which obviously is unique, and uses it as a password to secure the phone like a fingerprint sensor can. Here are the top-notch smartphones with iris scanner that you can buy within different price ranges. itel Mobile, the hi-tech innovative mobile brand from Transsion Holdings Conglomerate, has integrated iris scanner in its flagship smartphone, it1520. Available at an extremely competitive price point of Rs. 8,490, itel’s it1520 is currently one of the only few smartphone models in India to come equipped with the high-end retinal scanning technology. 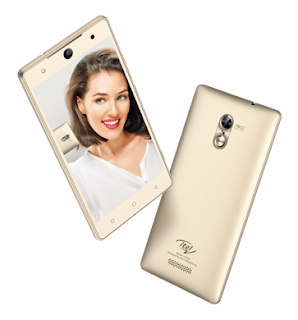 In addition to iris scanner, itel it1520 comes loaded with 13 MP front and back cameras with LED flash, Android 6.0 Marshmallow, 1.3 GHz processor, 2 GB RAM, and 16 GB internal storage (expandable by up to 32 GB). The 4G smartphone is one of the most powerful smartphones in the sub-Rs. 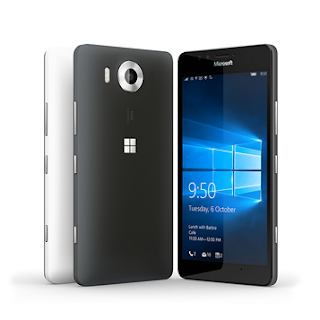 10,000 category, and is hailed for providing cutting-edge, high-quality features in the budget smartphone segment. The appeal of itel it1520 is further enhanced by a free Reliance Jio connection which is offered with every customer purchase. Chinese Multinational TCL Corporation launched its first smartphone in India – TCL 560. The budget smartphone is priced at Rs 7,999. TCL 560 features a 5.5-inch HD screen with a pixel resolution of 720x1280p. 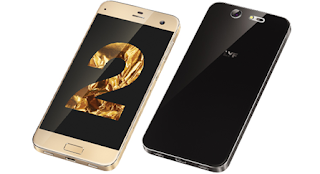 It packs an 8MP rear camera with LED flash and a 5MP front camera with flash. TCL 560 weighs 156 grams. It comes with an iris scanner, which unlocks the smartphone using eyes. 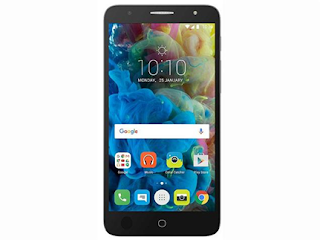 TCL 560 is powered by a 32-bit quad-core processor with 2GB RAM and 16GB storage. The battery is 2,500mAh.